Limited Edition DROID RAZRs Offered to Verizon Employees? 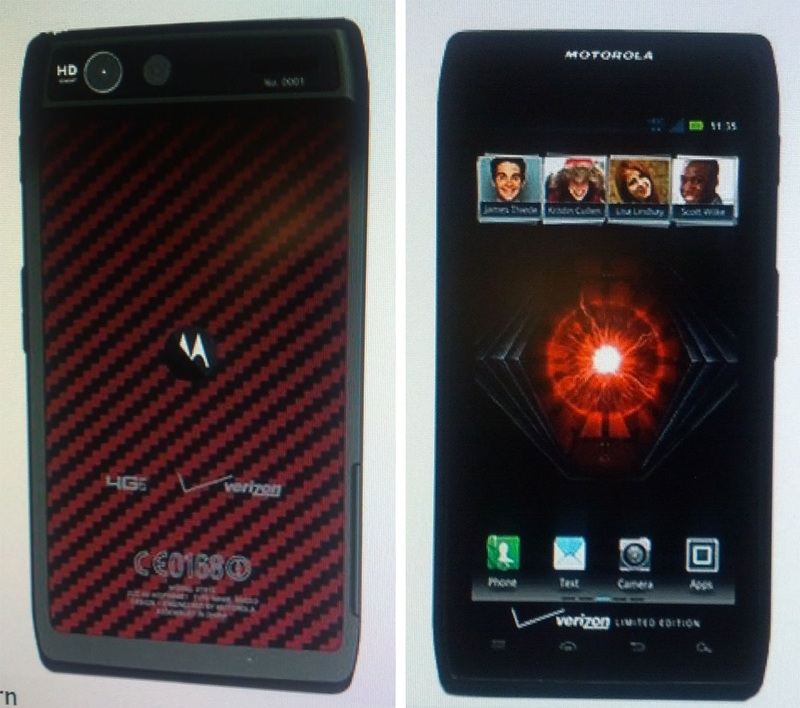 According to some leaked shots, Verizon may be launching a special edition of the DROID RAZR just for employees. According to an insider at Big Red, the devices will be offered at a discounted price of $99 for a 16GB RAZR and $199 for the RAZR MAXX 32GB model. Along with the red and black look, each device will come with an engraved unique number on the rear side of the device, a free docking station, and an engraved “Limited Edition” logo on the front of the phone. Launch is rumored to take place in April, so that means we have a couple months time to find an employee who is willing to find us one. Anyone else down with the red and black? This wouldn’t just be good for Verizon employees, but Portland Blazer fans could also find these quite desirable.